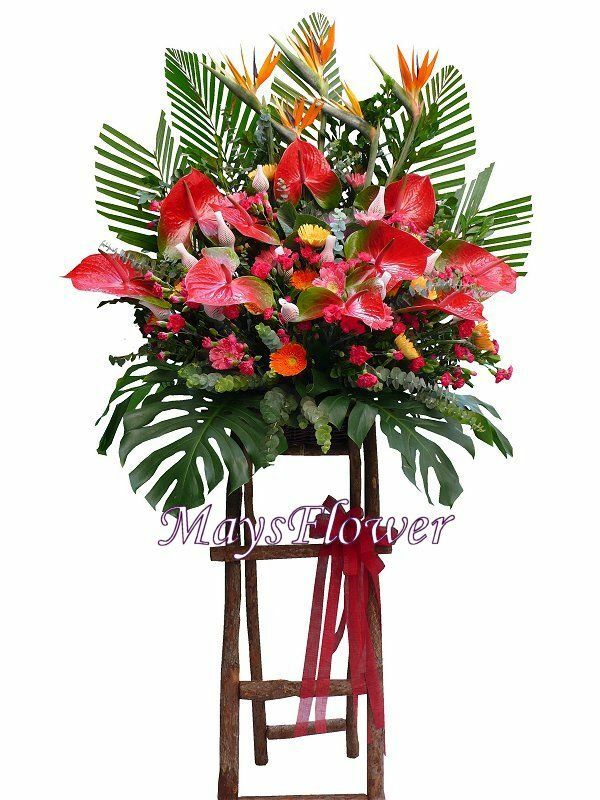 Fresh funeral flower Basket Delivery to Hong Kong and Kowloon Funeral home. 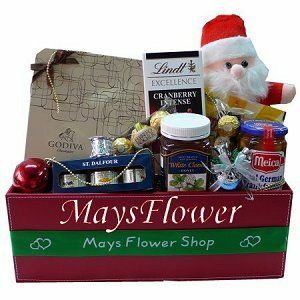 We made it easy for you online. 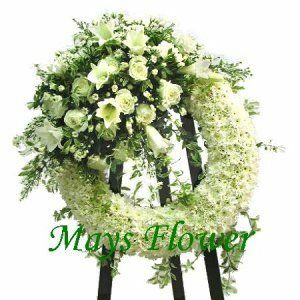 Fast and Simple way to express your condolence and Sympathy. 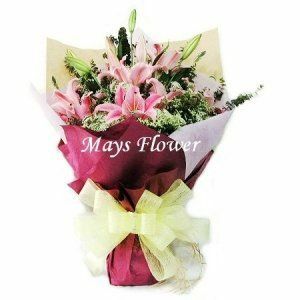 Flower Delivery Hong Kong Make Easy! 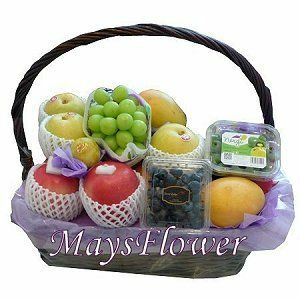 Mays flower shop mission is to give surprise and lasting pleasure to everyone who receives our fresh flowers, flower basket and flower bouquet, hampers and fruit baskets orders. 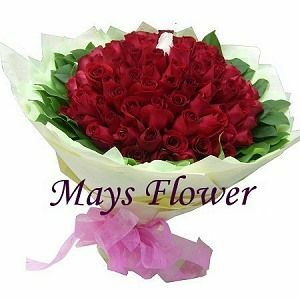 We are reliable online Flower Shop in Hong Kong with professional HK florist since 2002. 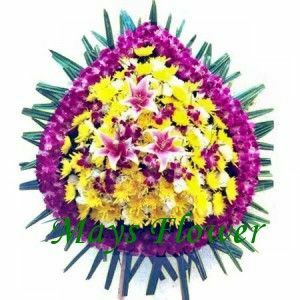 We have Hong Kong Flower Shop business registration and wholly owned flower workshop that close to [Mong Kok flower market] and [Yau Ma Tei fruit market]. 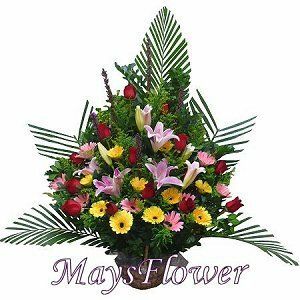 Unlike other referral online flower shops or referral agents of florist online, we can guarantees your flower delivery and floral gifts quality. And you need not to waste your comission fee on the agents. 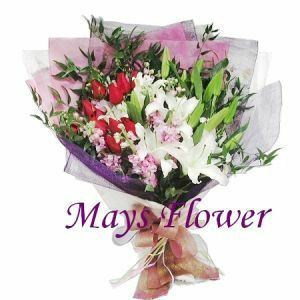 Our Hong Kong florist has designed a series of beautiful flowers such as flower basket, fresh flower bouquet, birthday flowers, fruit basket, floral gifts for Valentine's Day flower, Mother's Day flower, Father's Day gift, Mid-Autumn fruit basket, Christmas Hamper, New Year Hamper and gift hamper for you. 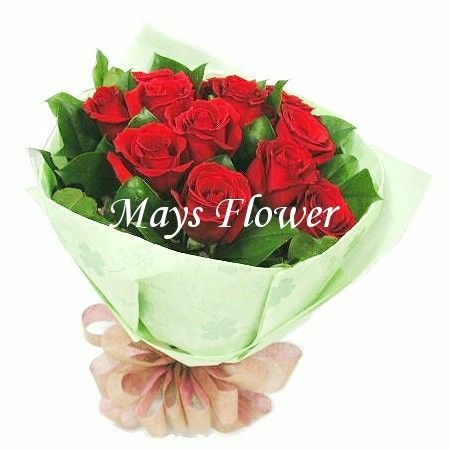 Moreover, our online flower shop has mobile friendly website designed shopping cart, easy-to-use online order system and secure PayPal payment gateway. 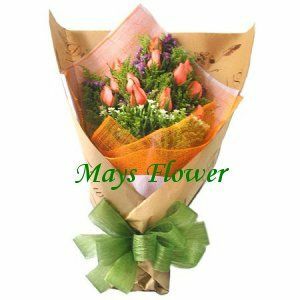 Mays flower shop is surely your confidence choice to send flower delivery in Hong Kong. 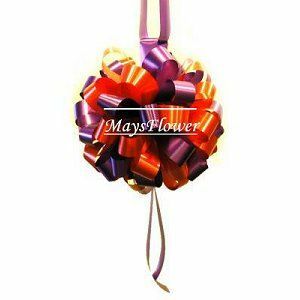 How to select an online florist? 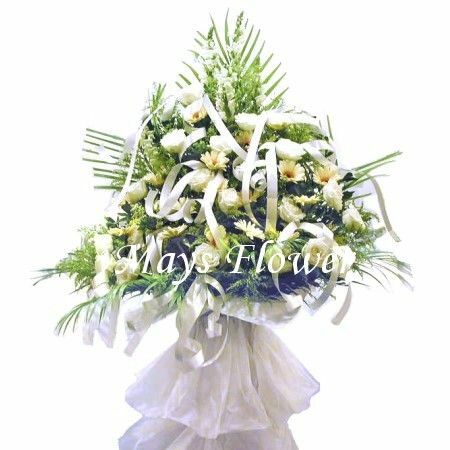 Although the flower shop is online, it still should have a business registration that can protect the customer benefit. 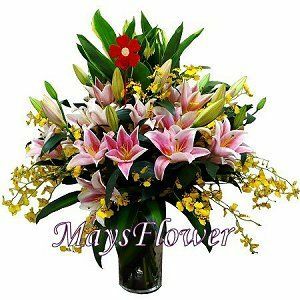 Avoid the flower shop using a lot of mirror sites to do business, as they are dishonest and they may be referral agents. 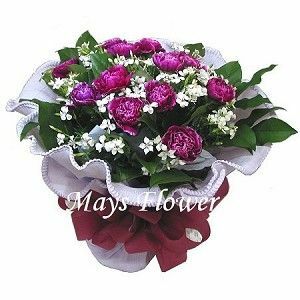 Well designed website, frequent update and ease of use shopping cart are a must. 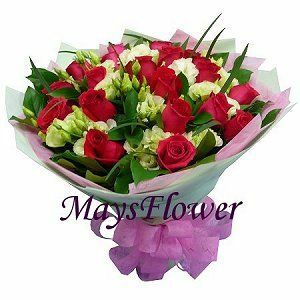 The flower shop should provide you a lot of choices and ideas to shop for your beloved one, friends and relatives. 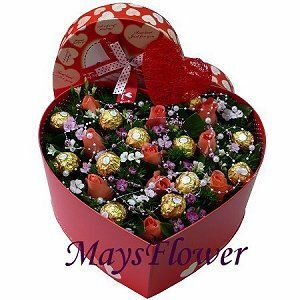 There should be safe, fast and secure online payment gateway such as PayPal and PayDollar. Membership benefit is a must. 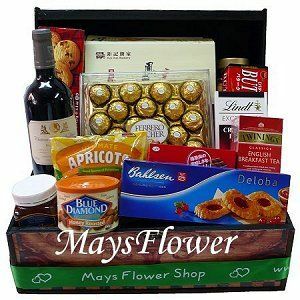 It is a sign of long-term customer relationship. Friendly customer services and willing to help attitude. Mobile friendly to fit into your phone access. 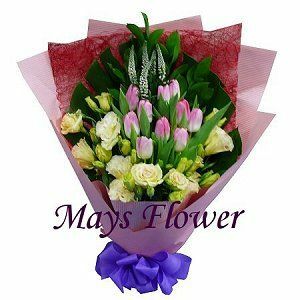 Mays Flower Shop has already got the above criteria. 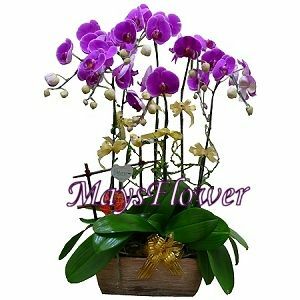 We keep on improving our service standards and product quality so that you can enjoy a cheerful online shopping experience.